Post Your Business Profile for FREE! Welcome to Ezega Business Guide at Ezega.com! Ezega Business Guide at Ezega.com was created so Ethiopian companies can advertise their products and services online. Anyone can register on this Ethiopian Business Directory with a valid email address for free. You can enter your company profile, add logo, pictures, description, address and location of the business in Ethiopia. In one page, you can dsiplay all the details of your company and promote your business online. This way you will publicize your business not only inside Ethiopia, but aslo internationally. Ezega.com pages rank high in search engines, and so will your profile. Ezega.com is the largest and most sophisticated site in Ethiopia today. 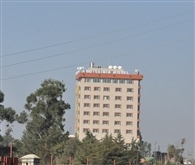 It provides news and business information about Ethiopia. 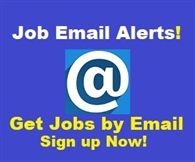 In addition to this Ethiopian Business Directory, Ezega.com has sections on Jobs, Real Estate, Classifieds, Entertainment, News, etc. Hamaresa Edible Oil Sc. 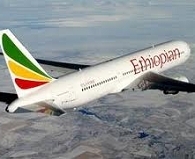 Co.
Ethiopian Airlines (Ethiopian) is the flag carrier of Ethiopia. During the past sixty five plus years, Ethiopian has become one of the continent's leading carriers, unrivaled in Africa for efficiency and operational success, turning profits for almost all the years of its existence. For more details, please visit the company website.